maybe not what you think? this was more of a philosophical treatise than anything else. 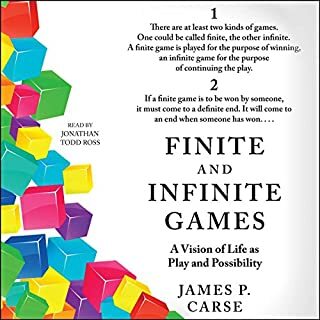 I was hoping to glean some advice in regards to business and the idea of playing the infinite game vs finite game that is starting to be more common in business circles due to Simon Sinek and others. This is something completely different. this is like a modern day Nietzsche or other some such philosophical book. it perhaps will be viewed as important or timely and fall in line with a Proverbs type remembrqnce. or it might get lost in time. either way, unless you're prepped for his specific type of talk you won't pull much useful and applicable content, though you might find a point or two worth mulling over in your head. I almost didn't download this book due to so many people complaining in the reviews, and I'm glad that I didn't listen to them. I expected a hard selling blow hard and was disappointed in that regard. Considering how old the book is, he was ahead of his time in many ways. I've got pages of notes and will be implementing a couple things right away and will likely be revisiting it in the future for my next takeaways. He does do somewhat annoying voices at times, but that's about it. The people complaining about him "selling you" nonstop are people who are complaining about him plugging different aspects of his website for other additional free stuff to help you improve or learn more about whatever he's talking about at the time. 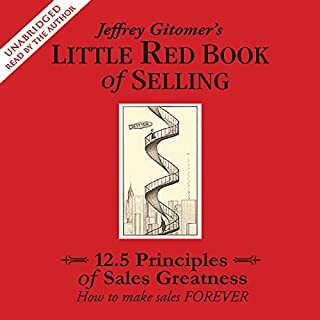 If you're listening to a sales book to get better at sales and you can't handle someone giving you even more ways to improve then I can't imagine how uncomfortable that person is at actually closing deals. 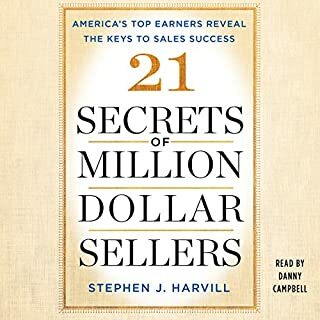 If you're going to be in sales for the long haul, this is a book mostly about career oriented and long term development oriented ideals and not promises of fancily worded closes that'll 10x your close ratio. it's practical advice that'll slowly but surely make you a Dynamo. For over 30 years, Steve Harvill has helped successful sales teams do what they do better, smarter, more elegantly, and more imaginatively. As a consultant for some of the top companies in the world, including Apple, Pepsi, Samsung, and Wells Fargo, he aids in simplifying processes that have become unwieldy and making teams more effective. His work inspired him to ask the question: What exactly sets the top producers apart from their peers? 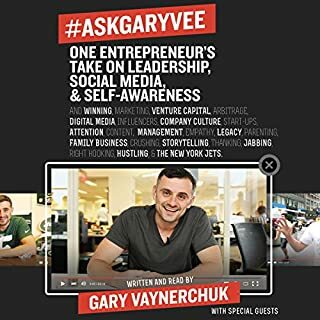 lots of similar sales books focus on short term tactics or closing techniques. that's great and all but it doesn't get to the core of what differentiates true top tier sales professionals from the pretty good sales professionals. think of this book as your long term strategy and not your short term gains. if you plan on being in sales in your particular industry for the Long haul, implement these tips and watch your gains grow slowly but exponentially. definitely taking some of these tips. if you love Gary V like I do, it's probably still worth a listen. but this is really just a continuous Q&A session, roughly organized. it's still valuable, but you don't get a deep dive, and the other big names in this book are literally just reading questions written by readers. this really struck me as less of a book and more of a way to leverage the networks of these big names to spread content that wasn't original to the book. 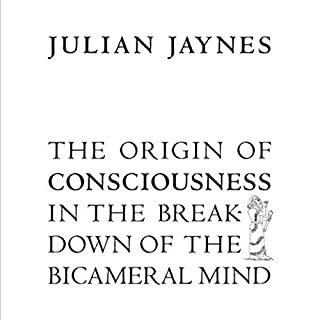 At the heart of this classic, seminal book is Julian Jaynes' still-controversial thesis that human consciousness did not begin far back in animal evolution but instead is a learned process that came about only 3,000 years ago and is still developing. The implications of this revolutionary scientific paradigm extend into virtually every aspect of our psychology, our history and culture, our religion - and indeed our future. I had never heard of Julian Jaynes or this book, but this is a super interesting (and thorough!) book on the origin of consciousness. This is now one of a small handful of books that has influenced by view of humanity in the grand scheme of things. Definitely worth a listen. 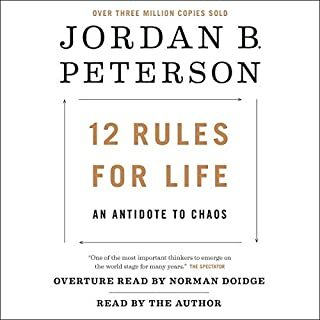 The way Peterson weaves together a story and explanation of life and society is awe inspiring. I feel like I uncovered ancient objective truths that mixed near seamlessly with my own subjective lessons learned in life. Perhaps one of the most thought provoking books I've ever come across. 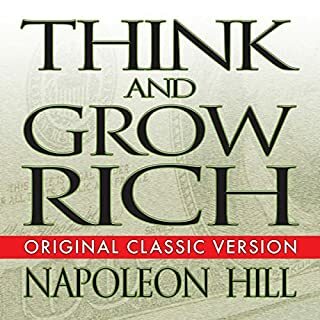 This and Think And Grow Rich should be mandatory reading in school. Download this, listen, and re-listen. I know that I will. 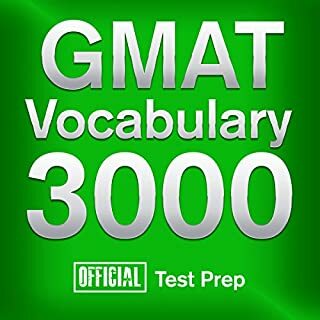 many of the example sentences were the equivalent of saying "my favorite word is _____." Some of the words that were considered advanced were pretty elementary as well. Overall, it did its job and I'll listen a couple times, but it left something to be desired. 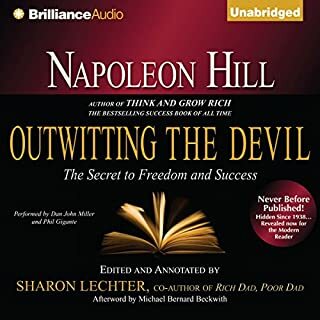 I've read this before and it gave me a major boost in life, and now with the audiobook I feel I have all the tools at my disposal necessary to succeed in unimaginable ways. 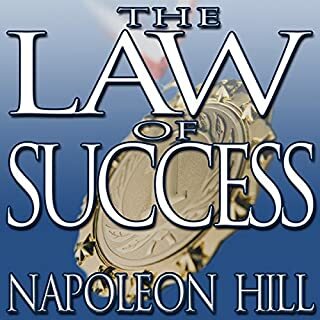 If you got any value from Think And Grow Rich or Law of Success, then this is the book for you. Especially if you haven't achieved what you've aimed for yet. Knowing what causes failure (temporary setbacks) and thoroughly analyzing it is just as important as knowing what can cause success. Must listen.